A 12 inch Rollomatic E Mini guide bar ideal for the MS 170 or MS 171 chainsaws. With its narrow form and low profile, this guide bar offers lightweight operation and a high level of cutting performance, manufactured from high-grade chrome molybdenum steel. 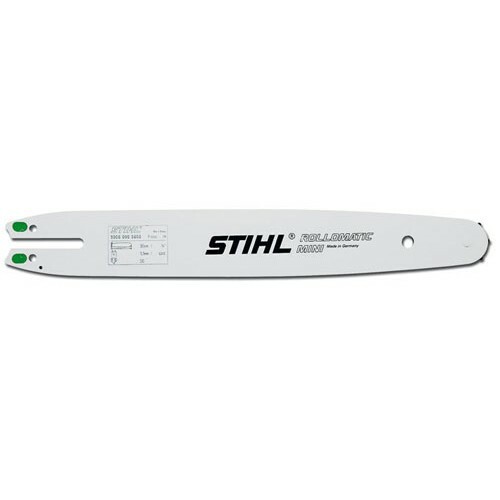 This part is suitable for STIHL models: 009, 017, 018, 019T, 023, MS 170, MS 171, MS 180, MS 181, MS 190 T, MS 191 T, MS 192 T, E14, E140, E170 (please contact us if in doubt before ordering). 009, 017, 018, 019T, 023, MS170, MS171, MS180, MS181, MS190T, MS191T, MS192T, E14, E140, E170. 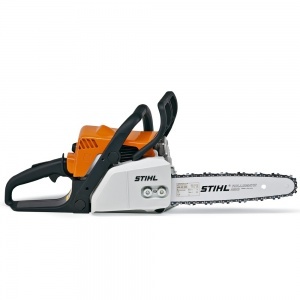 An ideal chainsaw for general cutting and trimming, or other garden maintenance tasks. 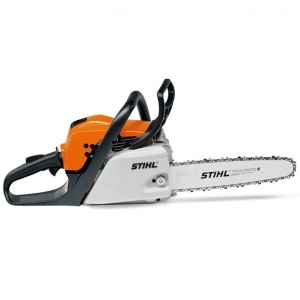 Perfect as an occasional use saw. With a choice of 12 or 14 inch bar lengths.